*No, an airline worker mishandling our luggage is not a good look for any airline. Especially since we have to pay for the privilege of taking our luggage on the plane with us. 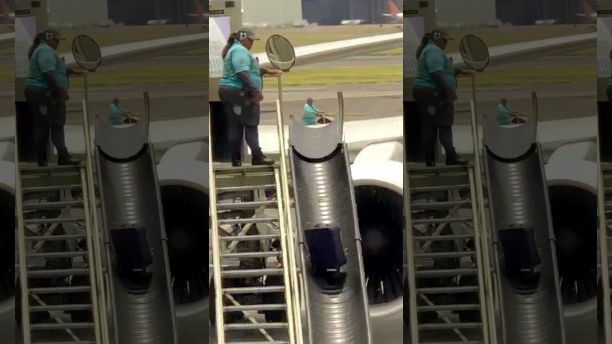 But one baggage handler at the Honolulu Airport clearly doesn’t like her job; and secondly, doesn’t give a damn about your luggage. *A male passenger on Frontier Airlines Flight 864 from Denver to Charleston, SC, was led away in handcuffs shortly after his flight landed. 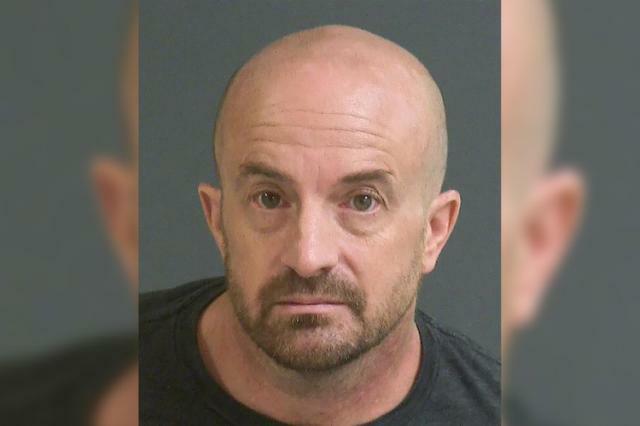 Witnesses say Michael A. Haag, a 45-year-old white man was drinking on flight and first grabbed a woman seated next to him. 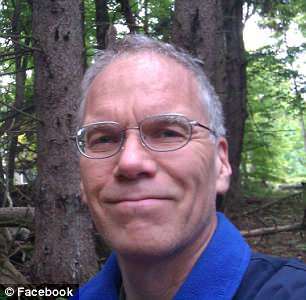 Emily, a passenger on the flight, described Haag as “extremely intoxicated” and “out of his mind.” She said he apparently groped a woman next to him, and said, “I hear a woman scream, if this man f–king touches me one more time I’ll f–king kill him,” according to Fox 31 Denver. 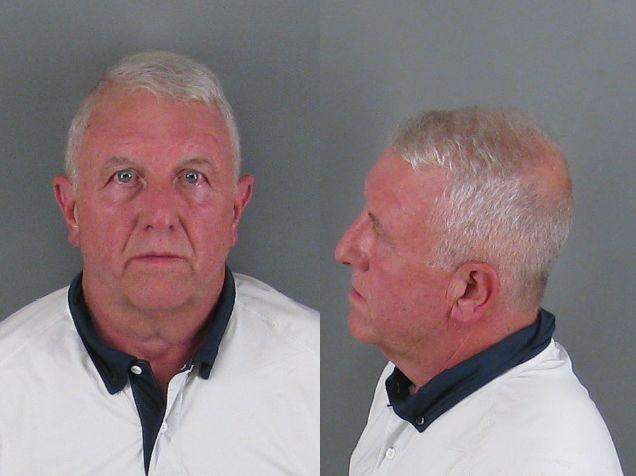 *North Carolina police say that Roger Self intentionally rammed his car into the restaurant where his family was sitting. He had brought them to lunch, then when he got up and left the table, the family says they thought he was going to the restroom. But he went outside to his car instead. He was headed back to the table to check on the family when he heard glass shattering. *Should I be worried? I’m probably not the only credentialed Black press asking this question. Let’s just hope that calling the cops on workers like me won’t become a trend. 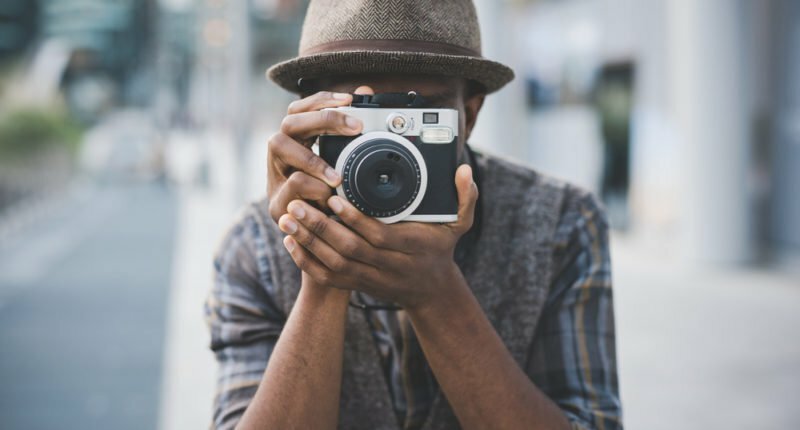 After all, credentials didn’t help Arturo Holmes, an African American photojournalist covering the 2018 Preakness Stakes — a horse racing event – in Baltimore last Saturday. Apparently he made a white person nervous and the cops were called. My last Preakness. Ima finish my assignment, but I just witnessed a young, black photog @ARTugraphiq discriminated against in the press box. He had the proper credentials and was extremely polite asking where he could shoot. His drivers license was demanded and the cops called. This man’s actions go beyond nerve, and surpasses any sense of entitlement. Timothy Manley, who was traveling on a Frontier flight from from Colorado Springs to Orlando with his wife and son on Friday took issue with a service dog who was traveling with its owners; a pregnant, deaf woman and her deaf husband. So he didn’t just complain about it. When the plane landed, Manley punched the dog, a Great Dane named Zariel; who yelped, shook her head and hid under a seat, according to the Orlando Police Department. The dog’s owner, Hazel Ramirez, 21, and her 30-year-old partner, Matthew Silvay, also deaf, tried to yell at Manley. *A teacher of an agriculture class at Forest High School in Ocala, Fla. took it upon himself to drown two raccoons and a opossum, in his classroom, in front of his students. Actually, he asked the students to help him do it. 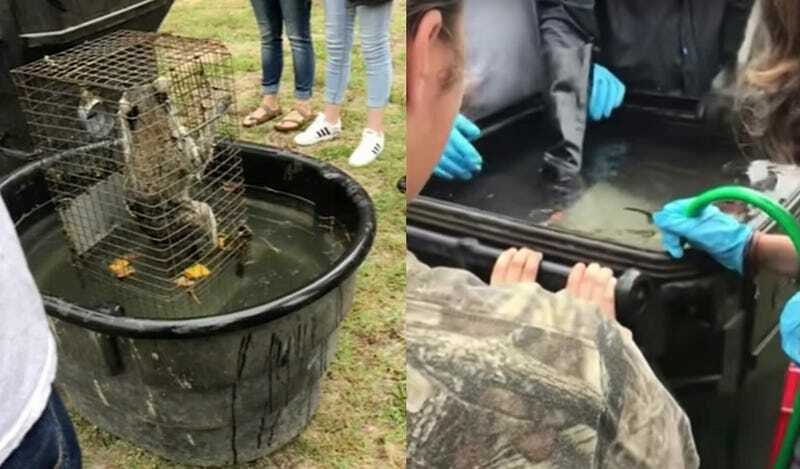 Officials say the raccoons had eaten one of the live chickens being raised by the students in class, so I suppose the teacher was punishing the animals in this cruel, inhumane way. 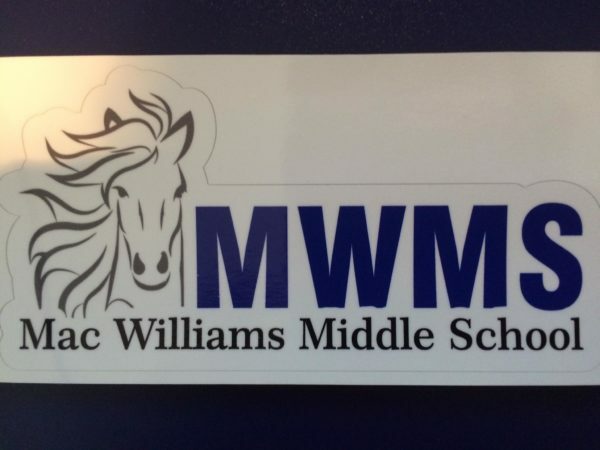 *A teacher at MacWilliams Middle School in Fayetteville has been suspended (with pay) after a parent said he grabbed her son, a 7th grader, by the arm, threw accusations at him, and called him the N-word. The parent went to the school board to issue a complaint before calling ABC11 to give details of the incident. ABC correspondent Morgan Norwood spoke to the parent who wanted her face to remain anonymous, but have her words be heard loud and clear.